Premdor is one of the UK’s leading manufacturers of timber doors. 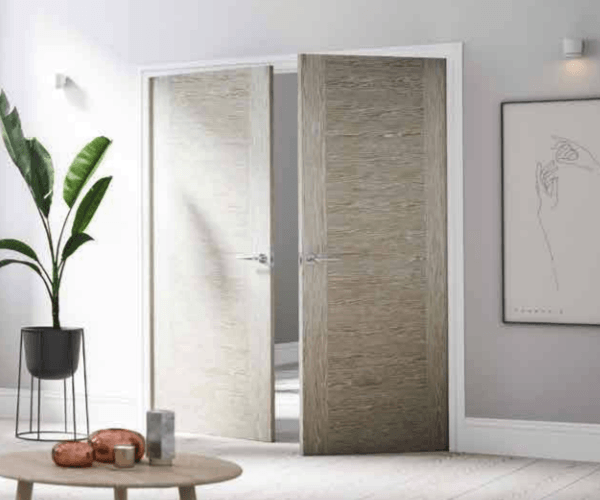 We supply both interior and exterior doors and our extensive range also includes everything from French and folding doors to doorsets. The products benefit from almost 90 years of experience in door and joinery manufacturing. Premdor was the first joinery manufacturer to produce and sell moulded panel doors in the UK and, as a result, we have gained an unrivalled reputation for offering new joinery solutions to the market. Premdor is one of the UK’s leading manufacturers of timber doors. 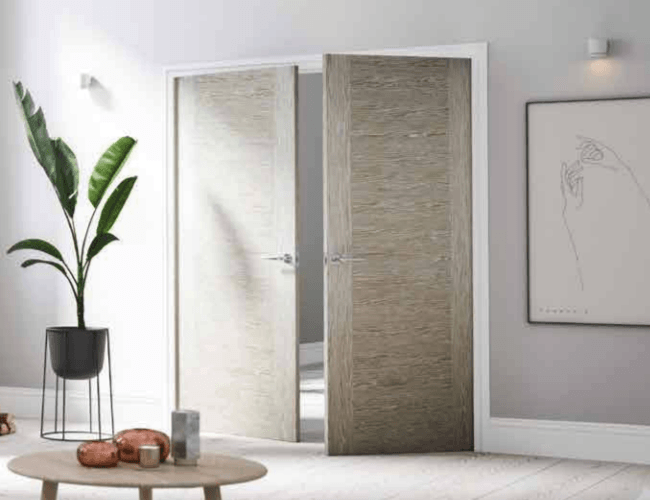 We supply both interior and exterior doors and our extensive range also includes everything from French and folding doors to doorsets.